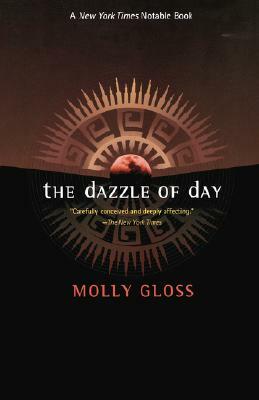 "The Dazzle of Day" is a brilliant and widely celebrated mixture of mainstream literary fiction and hard SF. Molly Gloss turns her attention to the frontiers of the future, when the people of our over-polluted planet Earth voyage out to the stars to settle new worlds, to survive unknown and unpredictable hardships, and to make new human homes. Specifically, it is a story about people who have grown up on a ship that is traveling to a new world, and about the society and culture that have evolved among them by the time they arrive at their new home planet. Molly Gloss has won the Whiting Writer's Award and the Pacific Northwest Booksellers Award. She has also been a PEN / Faulkner Award Finalist. Her other books include Wild Life and The Jump-Off Creek.